Il tè naturale migliora la vita umana. 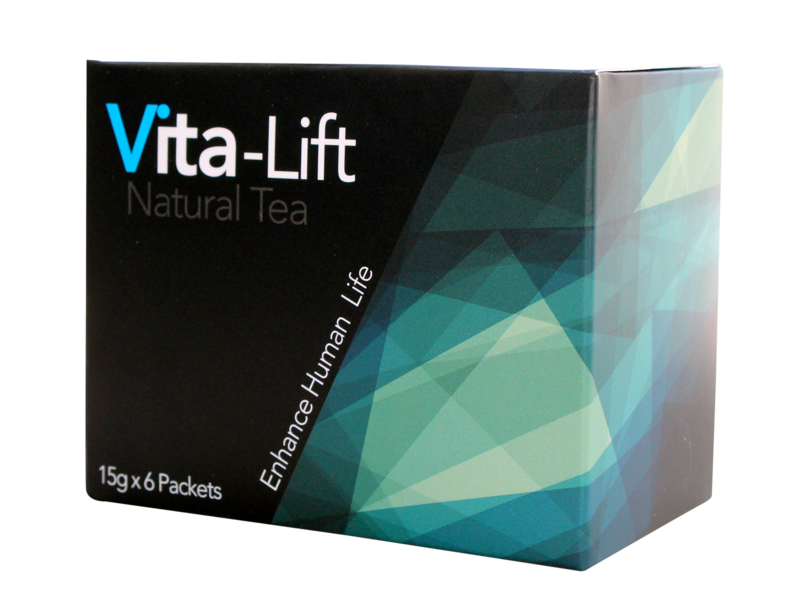 Vita Lift Natural Tea is 💯 Herbal! 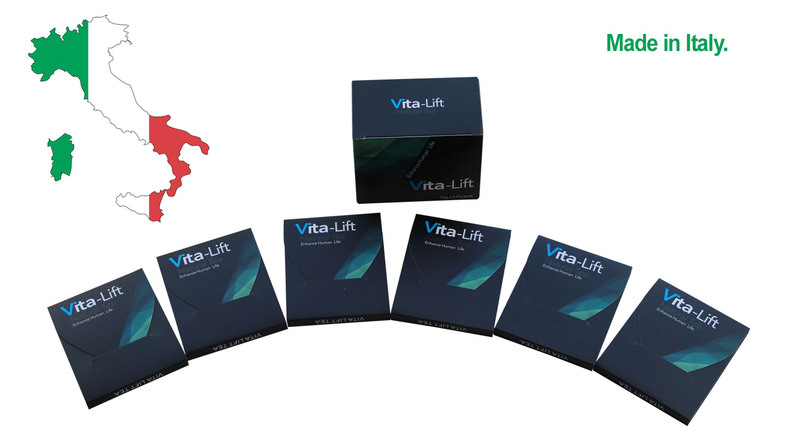 and improve stamina.THIS PRODUCT IS FOR 18 AND OVER ONLY! DISCLAIMER - This tea is not suitable for pregnant or breastfeeding women. 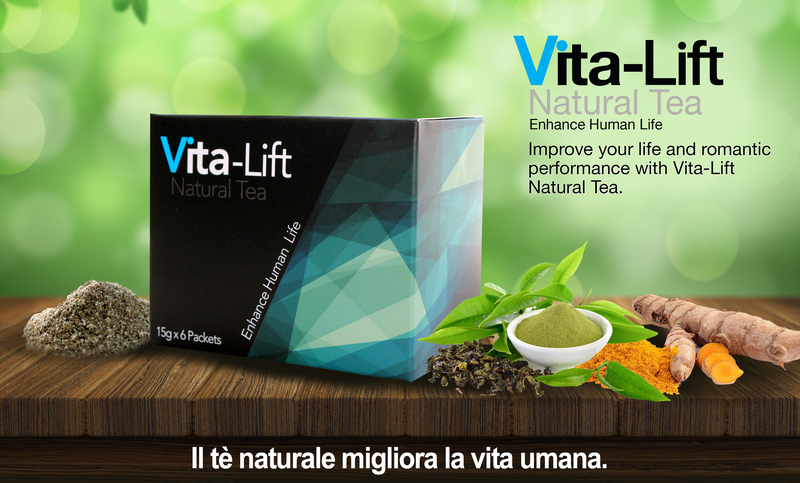 Before taking our Vita-Lift Natura Tea, please speak with your Physician if you suffer from any medical condition or take prescription or non-prescription medications. This tea does not contain any caffeine. *These statements have not been evaluated by the Food and Drug Administration. This product is not intended to diagnose, treat, cure, or prevent any disease.